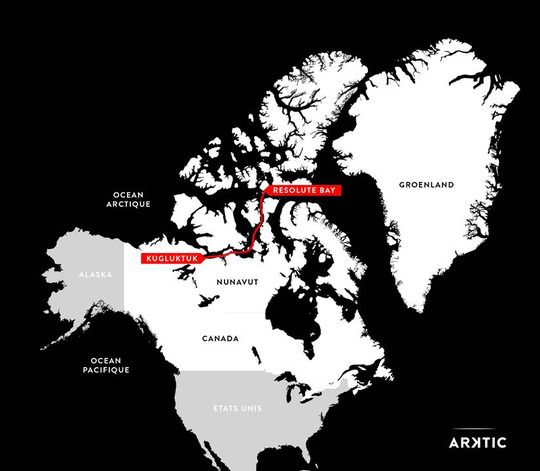 The legendary “Passage du Nord Ouest” connects the Atlantic Ocean to the Pacific Ocean and allows to reduce the current sea route between Europe and the Far East of about 6,000 km. Being threatened by global warming and increasing business activities, this poetic and majestic world is in danger. 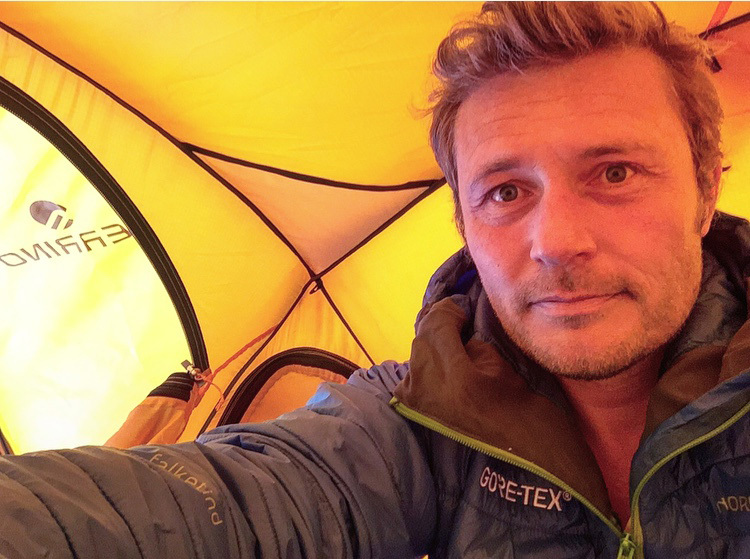 The first of March 2018, Alban will cross the “Passage du Nord Ouest” alone on kite-skis for 1.500 km and will dive under the Arctic ice to make important scientific surveys. 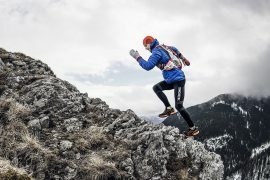 A world premiere but also a sporting exploit at the service of future generations with the aim of realizing three scientific programs in extreme environments, where there are still little information to date, and raise followers’ awareness on their environmental impact. 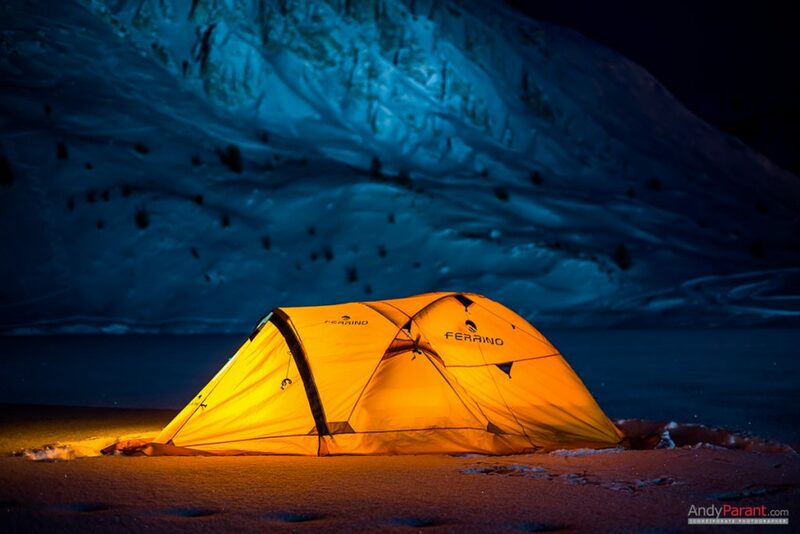 Ferrino’s staff worked with Alban to study a tailor-made tent for the expedition, resistant and suited to the extreme climatic conditions of the northern glaciers and to the particular needs of the research. This is a Ferrino High Lab tent, model Pilier with in addition an apse for cooking and an additional rear access. The material of the double roof used is more robust and the hinges are reinforced. “It is always stimulating to analyze our products with our ambassadors in order to modify them according to specific and particularly extreme conditions” declares Marco Chiaberge – Ferrino Product Manager.